The 2019 Hyundai Tucson compact-crossover SUV is revitalized, reequipped and redesigned. Although more standard equipment is now part of the deal, the 2019 Tucson remains competitively priced and comes with an unbeatable warranty. 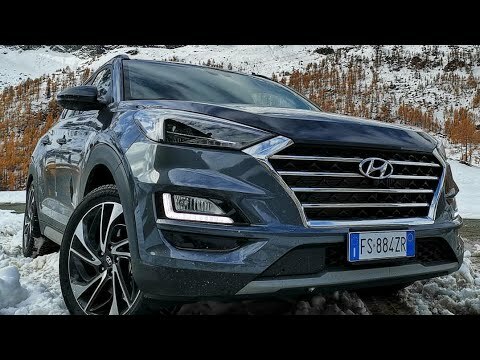 2019 Hyundai Tucson Review: What&#39;s New and What&#39;s Not!